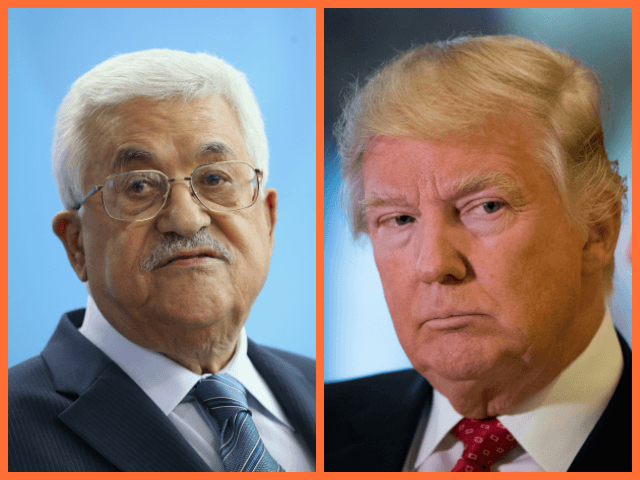 TEL AVIV – The Trump administration will move ahead with projects in the Gaza Strip with or without the Palestinian Authority if its chairman Mahmoud Abbas continues to boycott the U.S., senior administration officials said Tuesday. Their remarks came after a summit at which representatives from Saudi Arabia, Bahrain, Egypt, Jordan, the United Arab Emirates, Oman and Qatar met with U.S. officials and Israel’s Coordinator of Government Activities in the Territories Maj. Gen. Yoav Mordechai to implement projects in Gaza in an attempt to alleviate the humanitarian crisis there. The PA, however, was noticeably absent from the six-hour meeting which took place at the White House’s Executive Office Building. Trump’s special negotiator to the Middle East Jason Greenblatt said at the meeting that helping ameliorate the Gaza crisis was “essential” for solving the conflict. Representatives from UNRWA, the UN agency for Palestinian refugees, lamented that they had not been invited to the confab despite “on-the-ground experience that we could help bring to any conversation about Gaza,” UNWRA’s director of its Washington office Elizabeth Campbell said. “One or two speakers mentioned UNRWA in passing but it was not the focus of the conversation nor the goal of this conference,” the U.S. official said, in reference to recent cuts to the agency from the Trump administration. He also said the Trump team’s much anticipated peace plan was not discussed in depth. “Because we asked people to leave politics at the door, the peace plan was not discussed other than a stray reference or two, just reminding people that we will reveal the peace plan when it’s ready,” the official said.